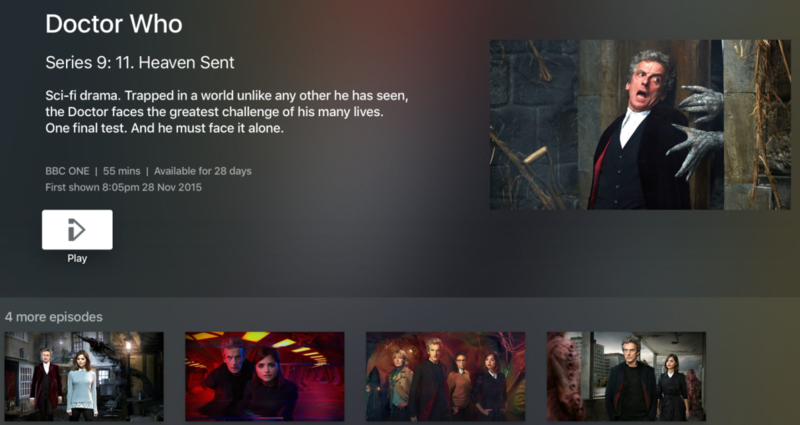 BBC iPlayer is now available for Apple TV in the UK, bringing a native app experience with exclusive shows to licence fee payers across the country. The BBC has also updated its iPlayer app so that purchases made in the BBC Store launched back in November can stream those purchases from wherever they are if they sign in across their different devices. Users on connected TVs can now restart the programme if they missed the beginning, while all viewers can pause and resume shows across different devices. The BBC, which celebrates its 100th birthday in 2022, is facing increasing pressure from on-demand services like Netflix and the current government review is exploring subscription models in a bid to help the organisation capture more cash. A spokesperson from the BBC told The Next Web that it expects the government to introduce legislation to update the licence fee to include all on-demand viewing next year.